Winterthorne sparks are about to fly! John-Paul Lavoisier has been cast as Hugh Cambridge, a handsome and mysterious man from Miranda Wintherthorne's (lead actress Martha Madison) past. Hugh is hell bent on becoming a member of the Winterthorne family and Miranda has severely underestimated his intent to seduce her. 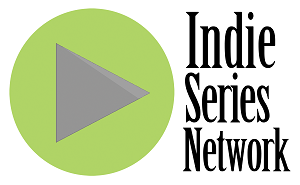 "I'm so happy to be working with my old friend, the very talented John-Paul,” adds Emmy-nominated director Sonia Blangiardo, “‘Winterthorne’ will exceed expectations with him involved as a part of this amazing cast." 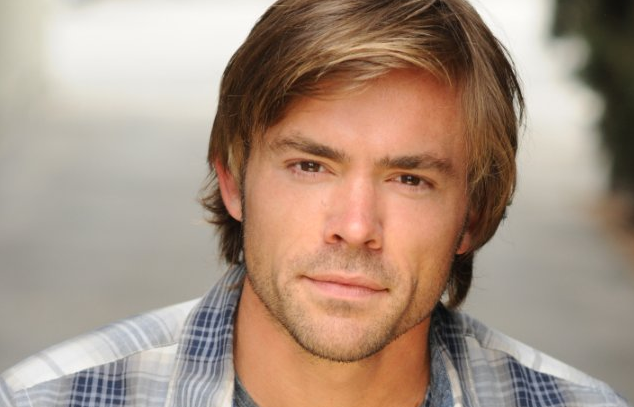 John-Paul Lavoisier’s professional acting career has included numerous television, film, and theater gigs, including One Life to Live, Major Crimes, Anger Management, Gossip Girl, Liza, Liza, Skies are Grey, One Day in May, and Placebo. His last stage appearance was in the January/February run of "The Manor," at Greystone Manor. In 2014, he starred in the first season of web series Beacon Hill. Originally from Philly, then Manhattan for a while, Lavoisier now calls Los Angeles home. Winterthorne begins three weeks of production in late March, both in and outside of the Los Angeles area. Storms joins previously announced cast members Martha Madison (Days of Our Lives), Michael Caruso (DeVanity), Linda Gray (Dallas), Kathleen Gati (General Hospital), Kirsten Storms (General Hospital), Gordon Thomson (Dynasty, Santa Barbara), Ron Hanks (Golden California) and Josh Thrower (90210, The Young and The Restless).